Our goal at Dashner Law Firm is to meet and exceed all that you expect from a compassionate, trusted law firm. We make every effort to deliver on our promise to get you the results you want and deserve. Mr. Dashner will handle your case personally because we know it takes an experienced attorney handling your case from day one to get you the best results possible. When you call our office, you can speak with Mr. Dashner directly. Don’t wait and let valuable time on your case tick away. Call our office today and let us help you. When choosing a personal injury attorney, it is imperative that you pick someone who has vast knowledge in that area of law and has the experience to handle every scenario that may arise. 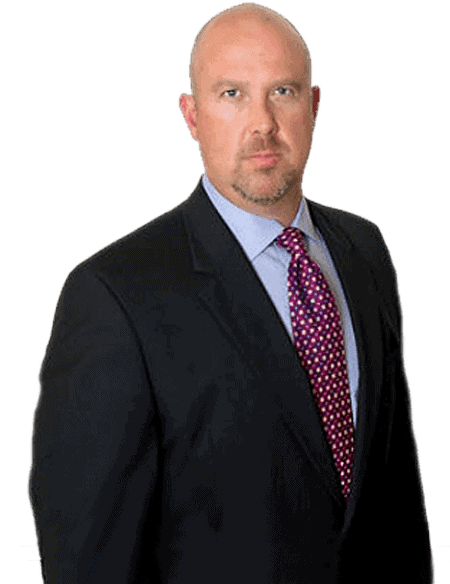 Geoffrey Dashner has more than 20 years’ experience and has represented more than 12,000 injured clients. We have helped clients involving various personal injuries, job-related injuries, and wrongful death. If you or a loved one has suffered a personal injury due to the negligence of another person or company, a defective product, or hazardous property conditions, please contact us for a free legal consultation. Let Mr. Dashner protect you during the time when you need it most. 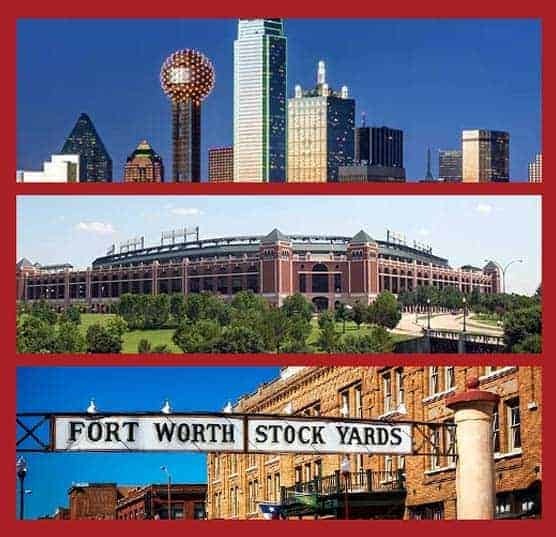 For a FREE CONSULTATION, please call our office immediately at 972-793-8989 or 817-864-9980. Take action now! All fees and expenses are contingent upon recovery. If we do not secure a judgment or settlement for you, you owe us nothing! Never play games with your health. Delaying medical treatment is dangerous, no matter what the situation. Don’t talk to insurance adjusters or investigators until you speak with an attorney. The insurance company’s goal is to get you to settle for as little as possible. Let your attorney deal with the insurance company on your behalf. Retain a qualified and experienced personal injury attorney. Waiting too long to hire an attorney can seriously damage your case and cost you money. Take photos, write detailed notes of your accident, and seek out witnesses. Photograph vehicle damage or the dangerous condition that injured you, as soon as possible. If you’re unable, please have someone else take pictures of your injuries, damage to your vehicle, or the condition of the property/area where your injury occurred.